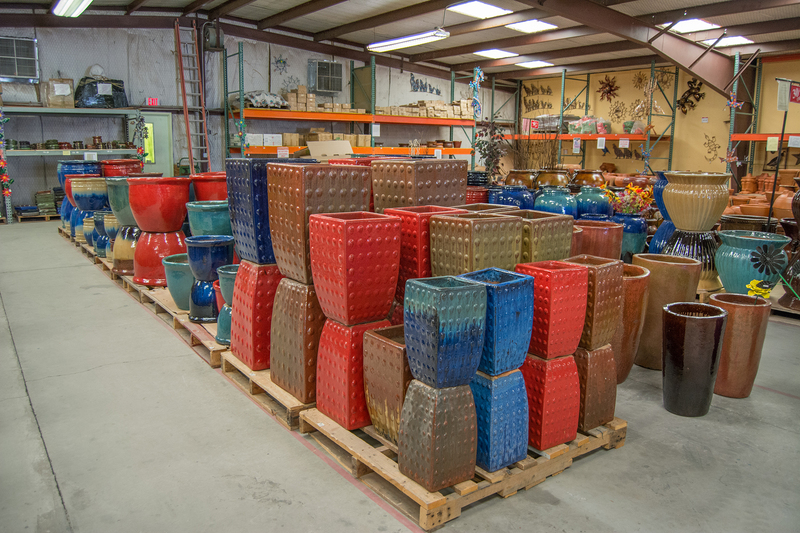 Quality Pottery has been in business since 1990, and we pride ourselves on providing customers with the best-quality products and personal service. 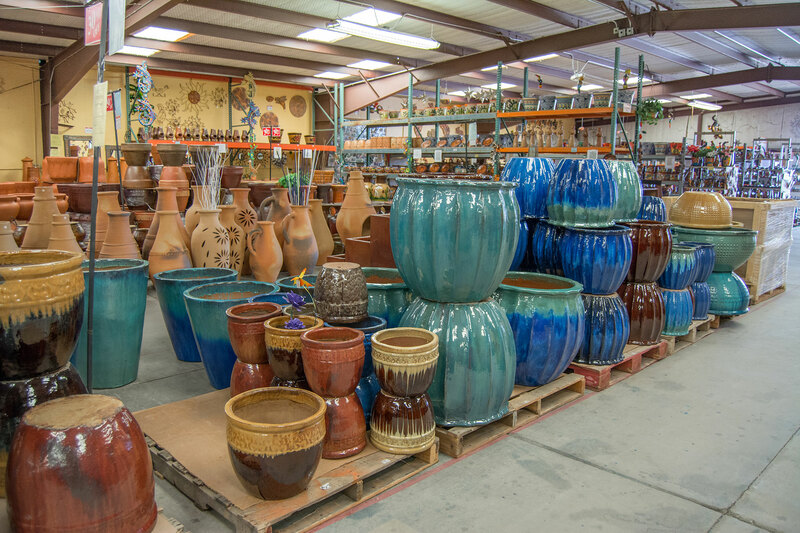 Quality Pottery in Tucson, AZ is your source for indoor and outdoor pottery. At Quality Pottery you can expect superior quality products at the most affordable price. We are dedicated to customer service, providing innovative styles and colors in a range of sizes and shapes to suit any garden or interior need. Our 25 years in the business help us to recognize the changing trends in garden and interior styles and make these new products available to you. Let us introduce you to durable high-fired glazed pottery, attractive talavera, a wide selection of garden decor and much more that will bring permanent color to your home. Call us to learn more! High Fired Glazed Pottery from Asia. We are more than just pots! Artwork from local designers in the SouthWest as functional decor for your outdoor space. Quality, Service and Price is Our Top Priority. 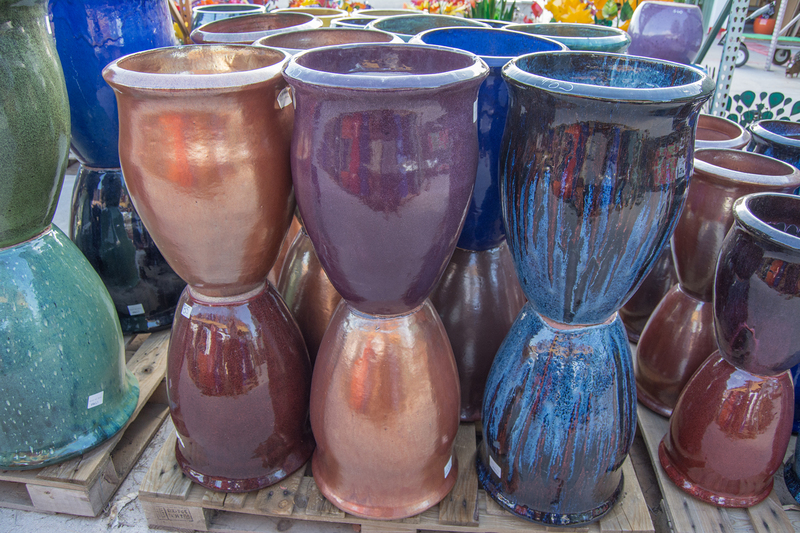 You're sure to find the perfect decorative addition to your outdoor space at locally owned and operated Quality Pottery. Get gorgeous, decor enhancing pieces at excellent prices while supporting small business! Have a look at some of our inventory. At Quality Pottery we update our inventory quite frequently so we may not have an exact match to an image you find in our gallery and you may find something even more sensational in our next shipment. "From the moment we drove onto your lot, until the time we left the level of friendly service was unbeatable. Everyone there wanted to make sure we found what we were looking for and were most eager to help us out. And I mean, EVERYONE. You just don't see that level of customer service anywhere, any more. Cannot wait to return to load up even more." Why would people shop anywhere else for awesome Pottery, I don't understand, there prices are the best in town. Why pay $100.00 when you can get it there for 60.00. I have been shopping there for at least 8 years. The people are always very friendly and very helpful. I was just there yesterday." "5 stars! Hands down my favorite pottery place. On my trips to Tucson, this is the first place I go every time." "5 star Very sweet & helpful service, as well as gorgeous pottery!" "5 stars! Great prices, selection and service, I checked the competition and found the prices here for the same pots to be about 50% lower." You may have some questions about our services. Here are some questions that are frequently asked. Our delivery charge will vary based on the minimum purchase price and traveling distance. Typically a pot in full Arizona sun will last about two years for red clay and 10 years for Hi-Fired pottery. What Is The Difference Between Glazed and Unglazed Pottery? Glazed pottery is a treatment to the pot under high heat to make the pot more resilient to the elements. Talavera is a type of maiolica pottery, which is distinguished by a white glaze and colorful artwork. Just 6.1% since we are located outside the city there is no city sales tax. Where Do You Get Your Pottery? We acquire our inventory from Mexico, Asia, and local artists. Put high-fire glazed pottery on your list of must-haves from Quality Pottery! These long-lasting products originate in Asia and you'll find nothing but creations from Vietnam and China in our collection. If you have questions about our products or services please don't hesitate to send us your message. Something went wrong, try quality potteryrefreshing and submitting the form again.